In the world’s tumultuous times more than a few people have made the prediction that an apocalypse is coming. But for the Denver-based revolutionary, experimental rapper Sole the end of days isn’t something coming in the future. 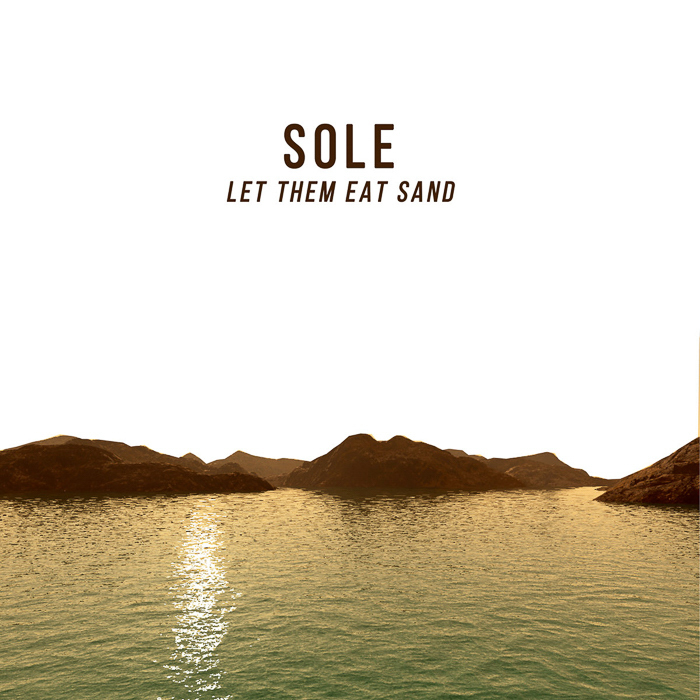 Sole’s latest album Let Them Eat Sand presupposes that the apocalypse is, in fact, already here. It’s easy to attack Trump these days, he’s made himself an easy target, but Sole isn’t spitting his sharp-as-nails, targeted rhymes at just the obvious. Let Them Eat Sand isn’t picking sides based on something as ridiculous as political parties. Sole steps back to look at the bigger problems of the world and his firebrand of anarchistic hip-hop inhabits a space somewhere between the dance floor and the riot line.